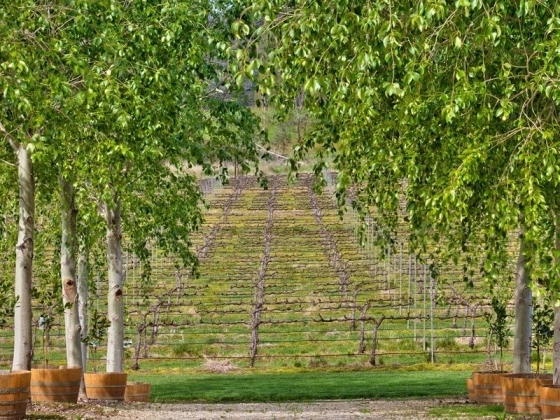 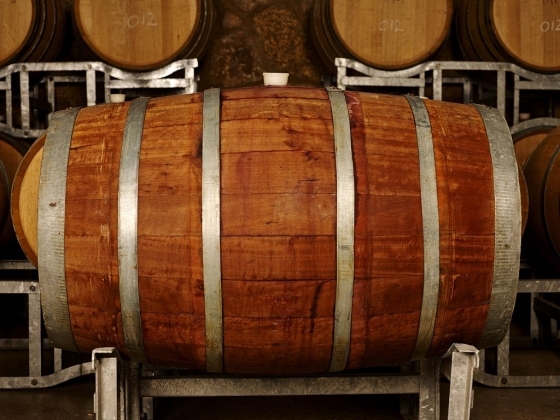 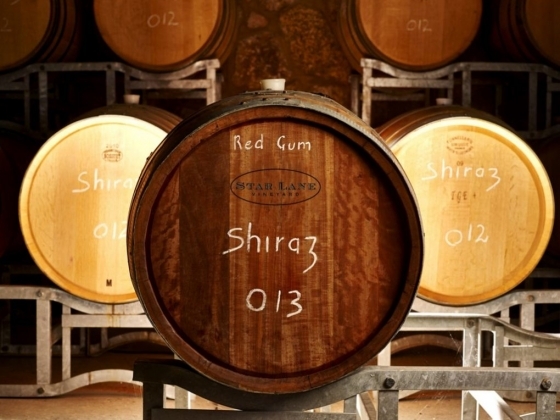 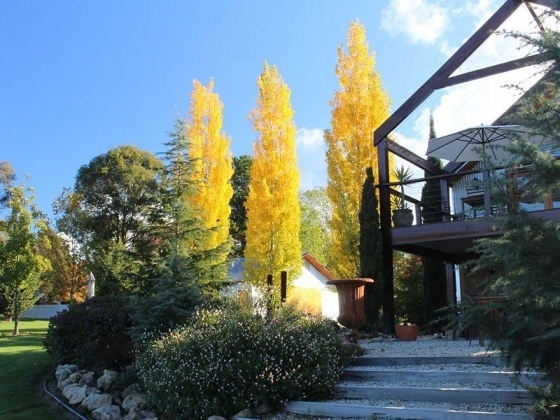 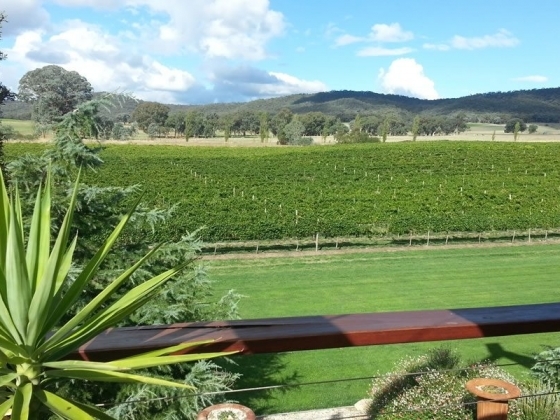 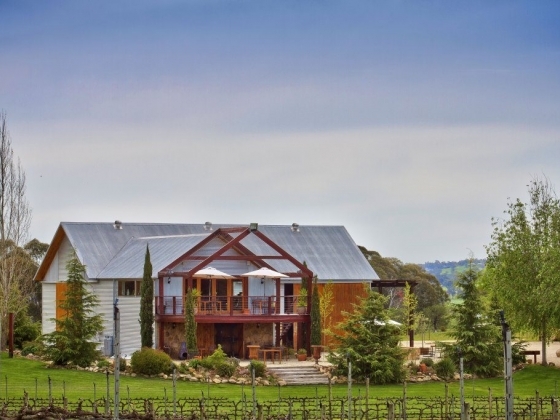 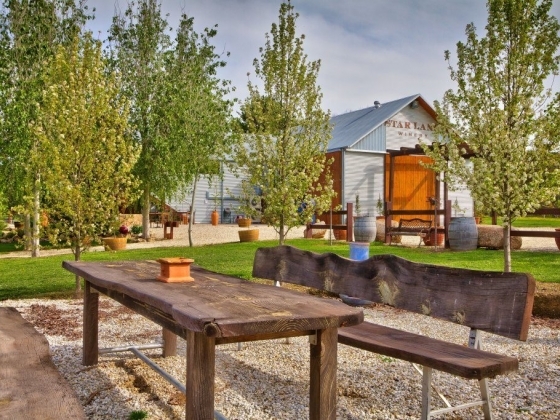 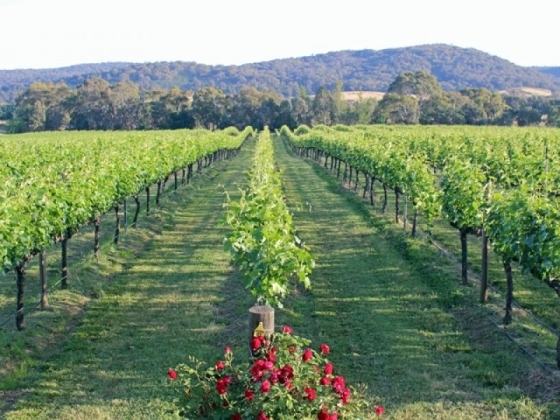 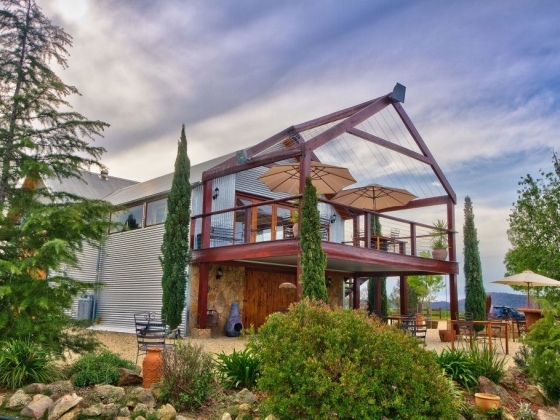 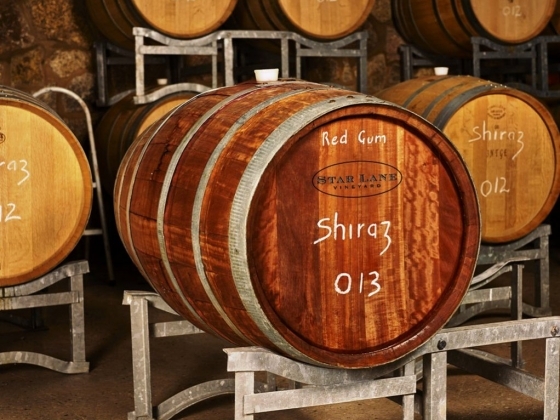 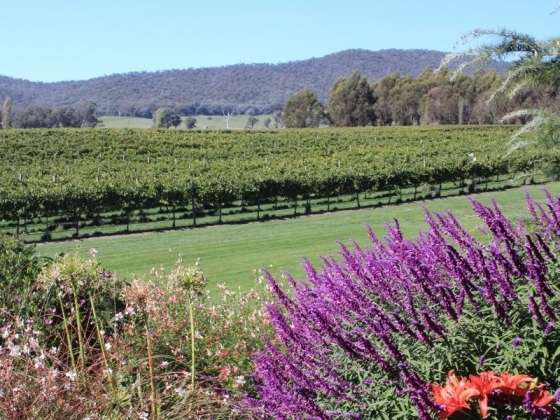 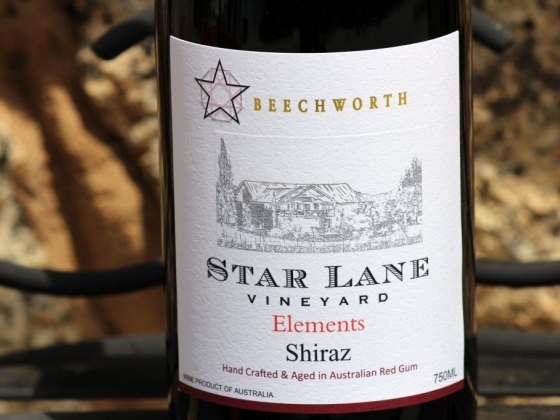 Nestled in the heart of Australia’s famous Beechworth wine growing region of North Eastern Victoria, the family owned and operated Star Lane Winery offers one of the most beautiful and picturesque Cellar Door wine tasting experiences in Australia. 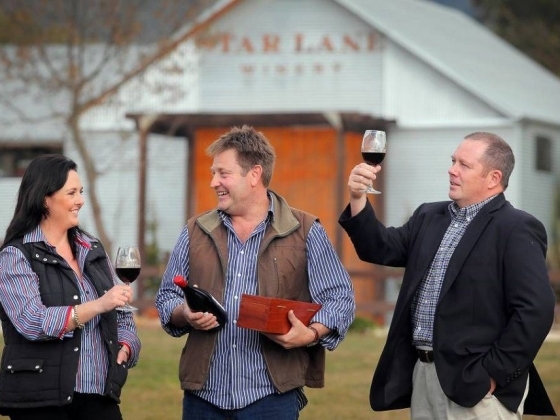 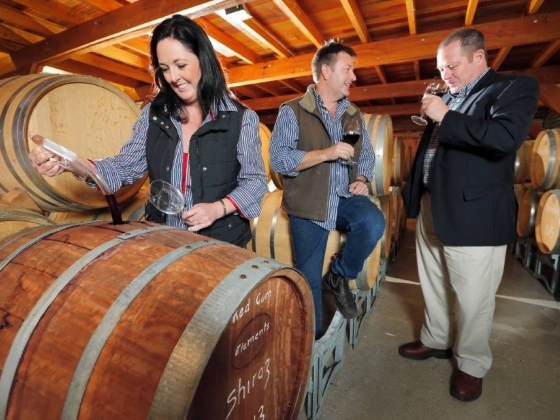 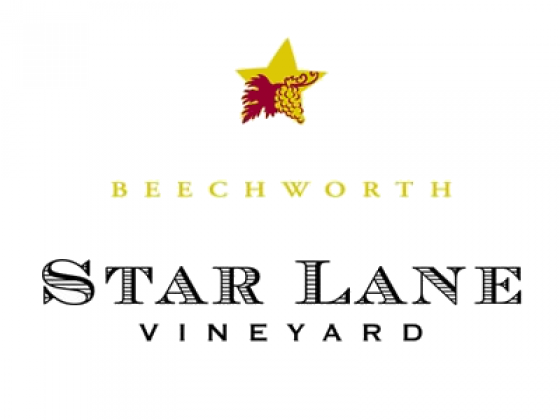 Internationally renowned for its our outstanding Handcrafted Boutique Red Wines, Star Lane Winery is the proud achievement of Brett and Liz Barnes. 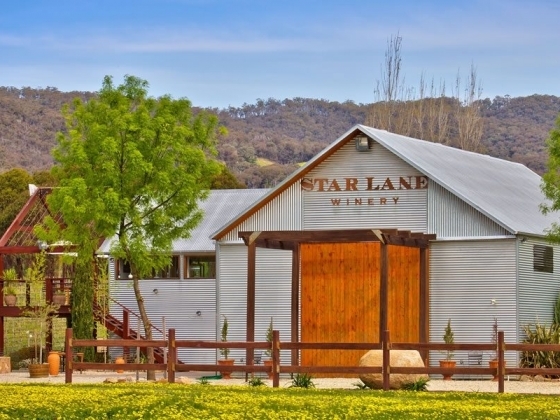 Brett is the Vigneron and Liz is the winemaker and together they have combined their extensive knowledge and expertise with a few hard earned and well kept secrets to see Star Lane Winery and its Red Wines achieve the very highest levels and reputation for elegance, finesse, and distinction. 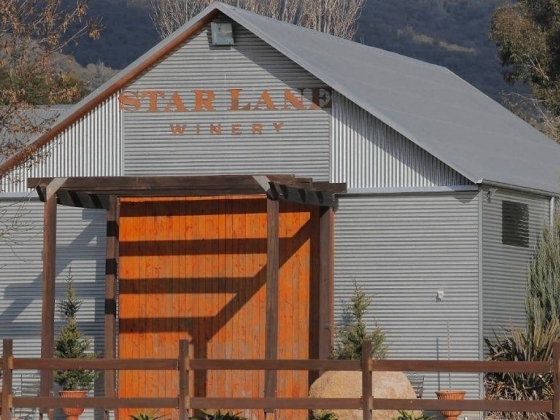 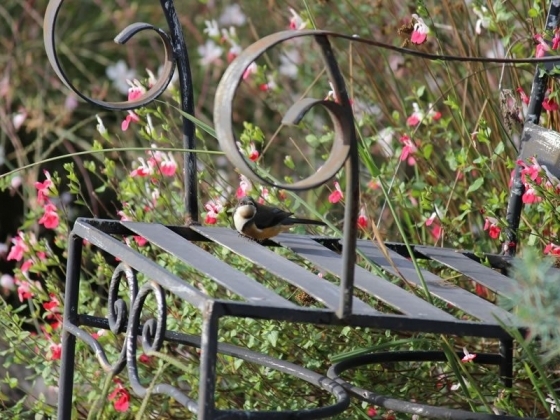 Star Lane Winery is open on weekends and by prior appointment during the week. 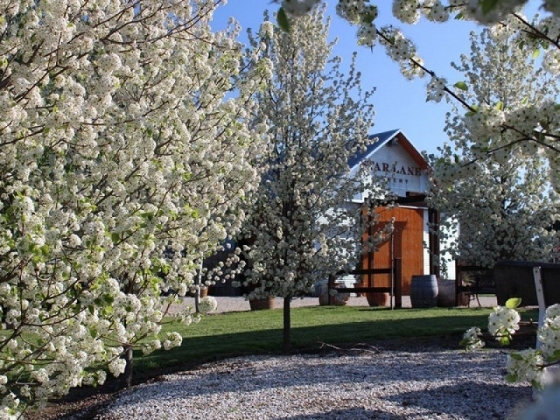 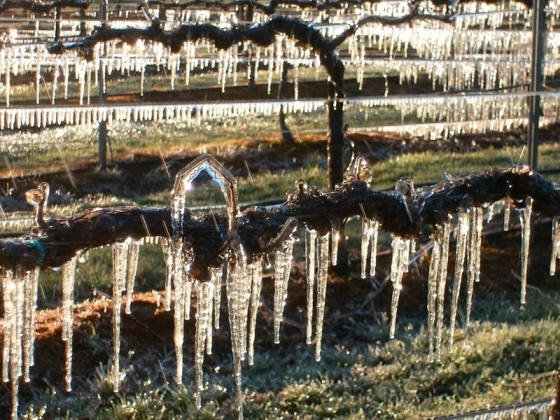 The Cellar Door is closed over Winter and can be opened by appointment.